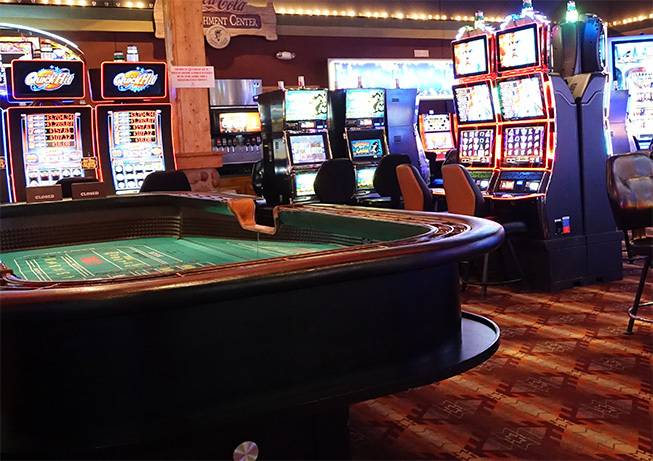 Sevenwinds offers no-limit games like Texas Hold’em, as well as bad beat jackpots and daily promotions like aces cracked and royal flushes. We also host a variety of tournaments and we offer live straddle on cash games. Sunday: 12 PM | Tournament at 4 PM. Aces full of queens beaten by a higher hand receives the Bad Beat progressive jackpot. Complete rules are available upon request.